Adding another feather to its cap, IT major Cognizant Technology Solutions has joined the prestigious league of Fortune 500 companies. Ranked at number 484, with $4.59 billion annual revenue for 2010, Cognizant employs 111,000 people worldwide serving over 700 clients. 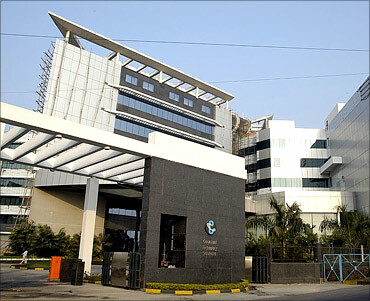 Cognizant made its debut in 2008 in the Fortune 1000 ranking at the 859th position. The company was listed in the Fortune's '100 Supercharged Performers' list in September 2010, the 8th year in a row. 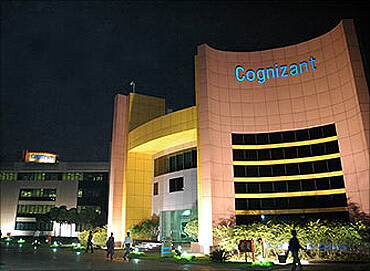 Cognizant is also ranked among Fortune's 'World's Most Admired Companies' in March 2011, the third year in a row. It was ranked 716th in 2009 (up 143 places) and 594th in 2010 (up 122 places). Cognizant started in 1994 as the technology arm of The Dun & Bradstreet Corporation, a company for which four US Presidents worked: Abraham Lincoln, Ulysses S. Grant, Grover Cleveland and William McKinley as credit correspondents. 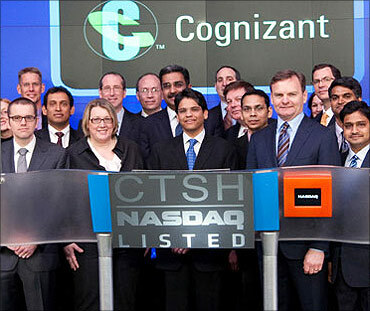 In June 1998, Cognizant became the first IT Company leveraging India to be listed on the Nasdaq stock exchange. Cognizant was added to the prestigious Nasdaq 100 Index in 2004. In 2006, Cognizant became the fastest global IT services company to reach a $1-billion mark in revenue. It took the company less than 12 years to achieve the milestone, far lesser than its comparable peers. Image: Francisco D'Souza, Cognizant employees during Nasdaq listing. 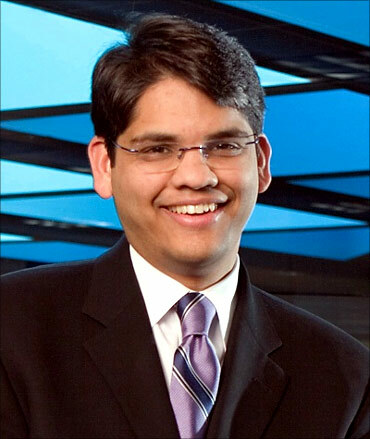 In 2007, Francisco D'Souza took over as the chief executive officer of Cognizant at the age of 38. 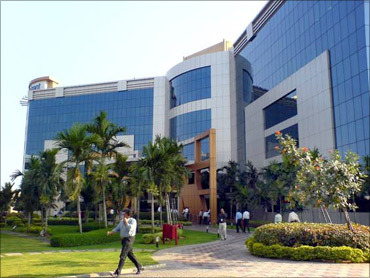 In December 2010, Cognizant crossed the 100,000 employee mark. Interestingly, it took Cognizant 12 years to reach the first 25,000 employee mark. It added more than 25,000 employees in calendar year 2010 alone.